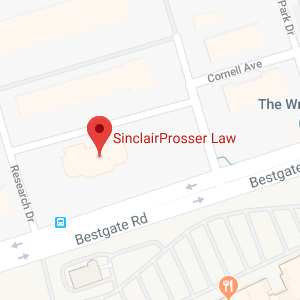 SinclairProsser Law is dedicated to seeing you succeed, whether it be professionally or personally, and we’ve developed the tools and resources to help you get there. 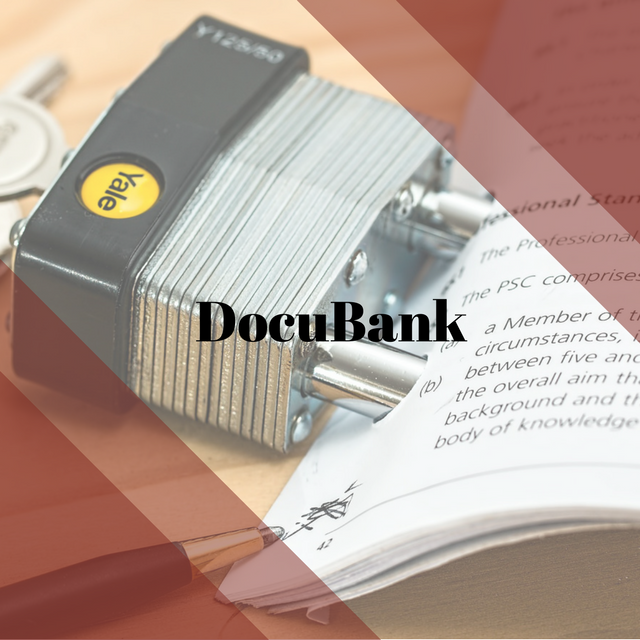 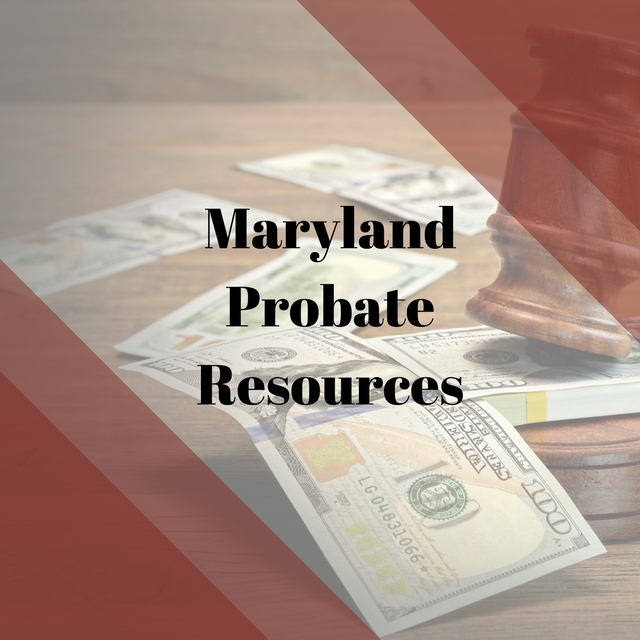 We have client, consumer, and professional resources available, so whatever you need, we’ve got you covered. 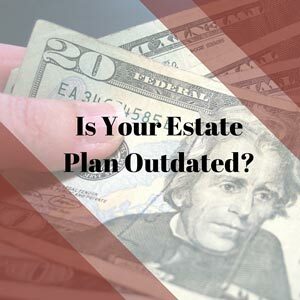 Estate plans are a lot like owning a car; they work well if you keep them serviced over the years, but your older model car may need a tune up once in awhile. 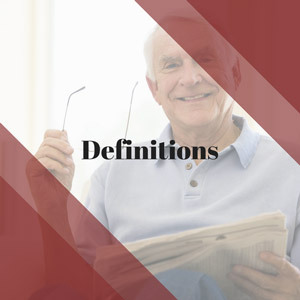 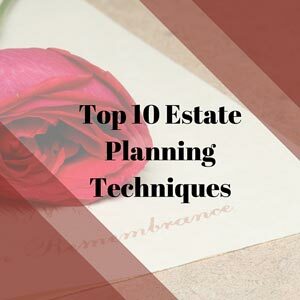 Likewise, tax and estate planning laws are continually updated, which changes the way people plan and update their plans. 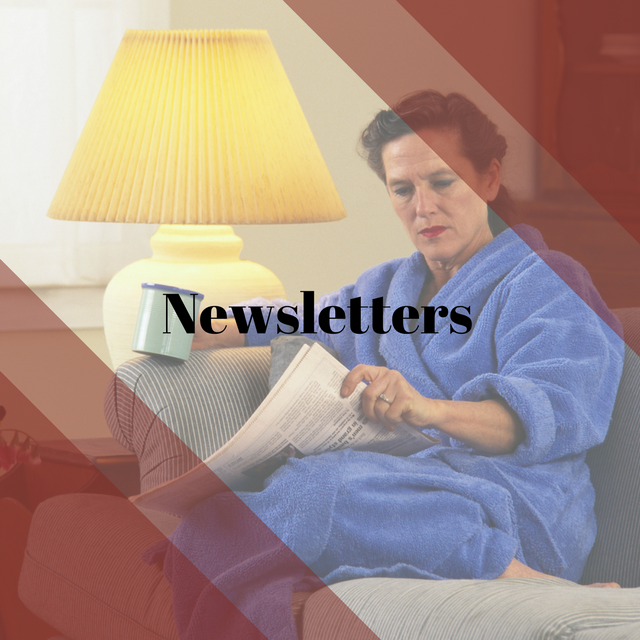 Luckily, with change, comes opportunity. 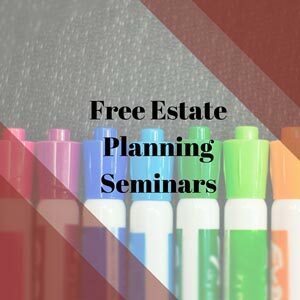 We offer a wealth of free information and free estate planning seminars in our area. 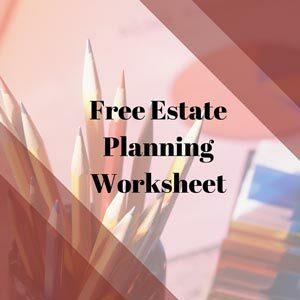 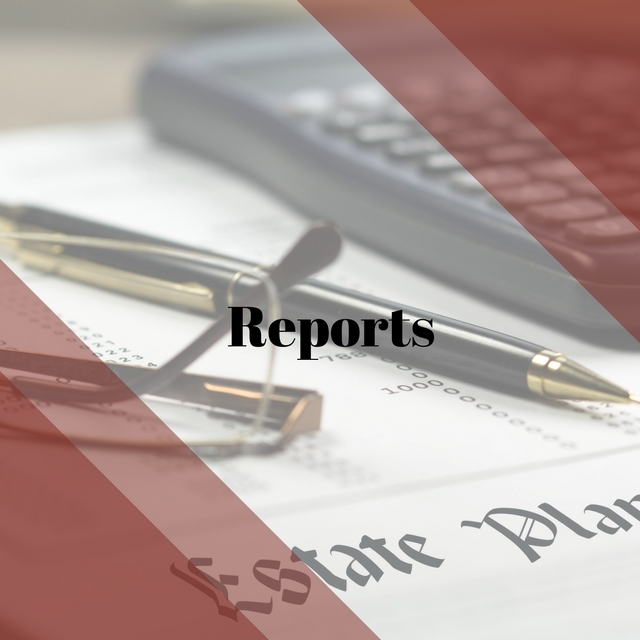 Read our estate planning articles or join us for a free estate planning seminar to learn more! 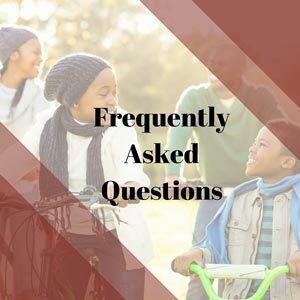 We want you to feel confident about the choices you make – let us be your guide on the path toward preserving your family’s future.